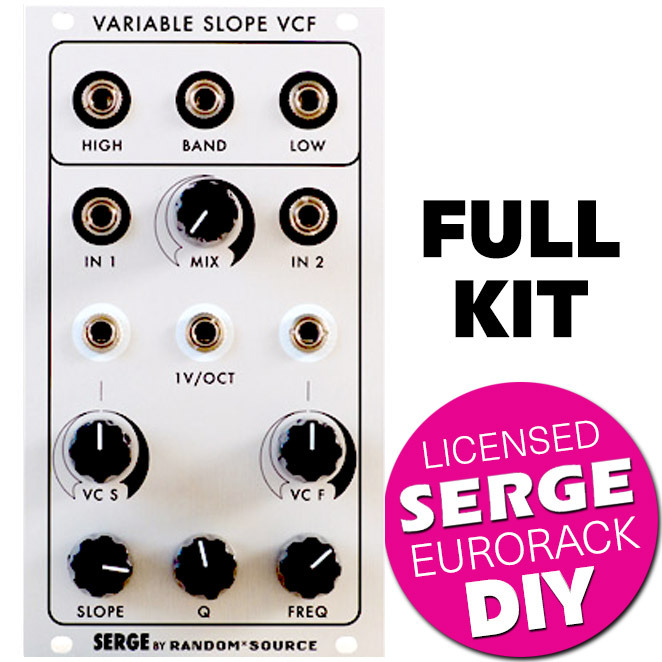 Officially licensed SERGE Wave Multipliers (VCM) in Eurorack! 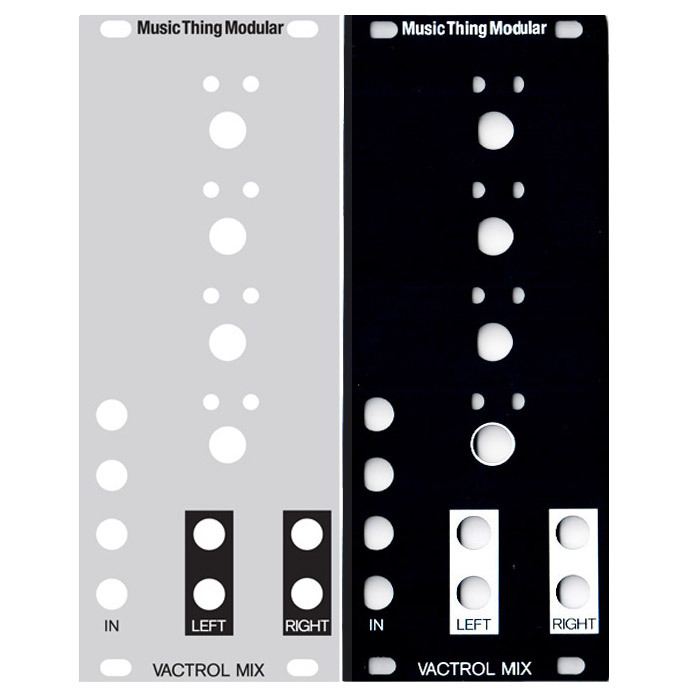 Full DIY Kit with build documentation. 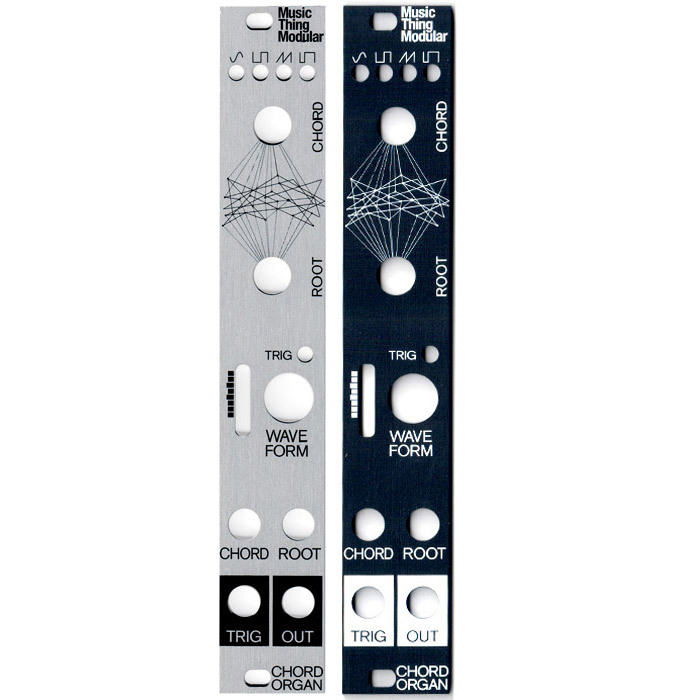 It contains all components required for a complete build, right down to rack screws and power cable. We selected and used the high quality parts as specced by Random*Source. Random Source have created a full step by step build doc for this project. Most of the components are already soldered! The back board is already fully populated and soldered with SMD components, this is therefore a very quick build that mainly requires soldering of pots, jacks, trimmers, LEDs and headers.